A good website, used to its full potential, can be an effective way of sharing Christ’s love with both parishioners and visitors. 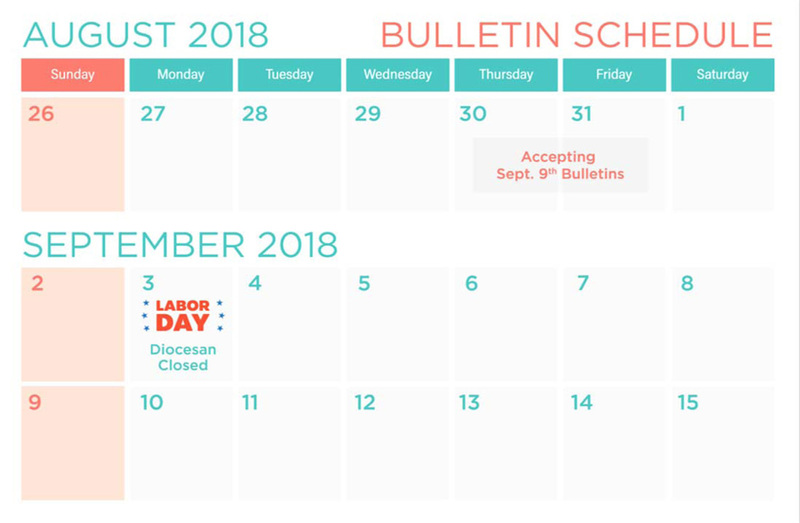 Parishioners find a resource they can rely on for valuable information and inspiration, while visitors are welcomed and drawn to learn more about Christ’s presence in your parish. We help our clients shape a consistent, clear, and recognizable identity that establishes a memorable impression and can be used throughout various forms of communication. Crafting websites that are beautiful and work well is a passion of ours. Steeped in the latest technology and design trends, we build sites to attract visitors and keep them coming back. Good visitor follow-up requires a reliable email system. Let’s take the confusion out of getting your organizations setup with a well-known and widely-used email solution. Want to see more designs? 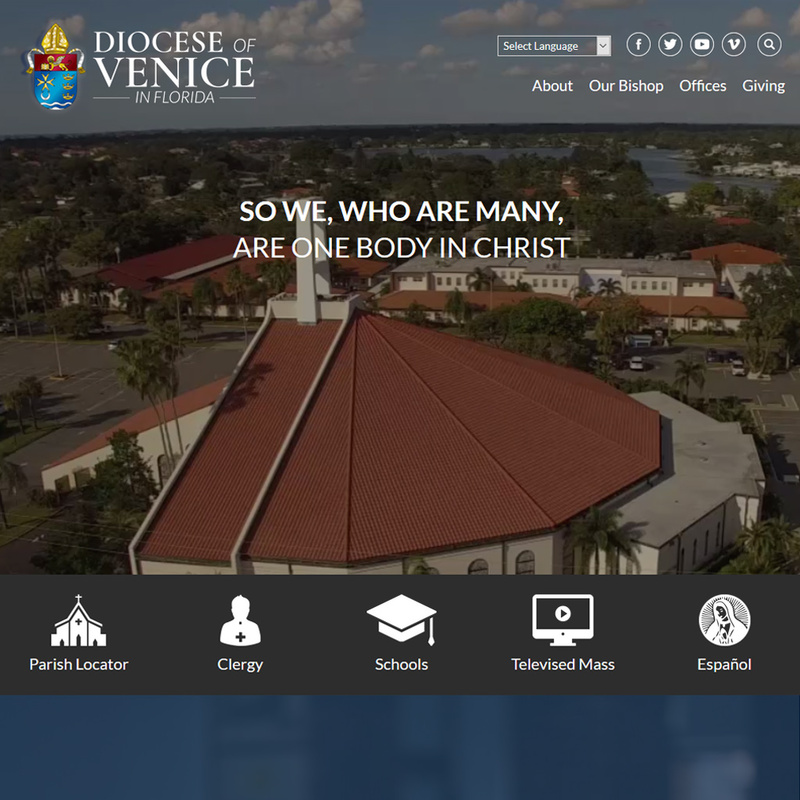 All of our sites are designed and built for viewing on phones, tablets, laptops or desktop computers. As a full service domain registrar we’ll help you find a domain that people remember. No matter the size of your website, we can help you safely move it to a happy new home. We can set up your entire organization with a professional, safe, and reliable email system. Our professional graphic artists create beautiful custom designs tailored for each client’s needs. We’ll give you and your staff a thorough training so you can manage your website with confidence. 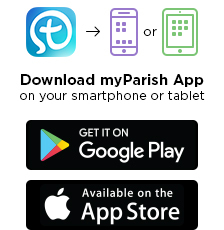 We can connect your website to myParish App, DiscoverMass, Google Calendar and more. Rest easy. All of your website security, update, backup, and hosting needs are in good hands. Let’s talk. Share with us all of your wants, needs, concerns, and limitations. Our team will present you with the best solutions to bring your vision to life. We’ll get the creative juices flowing to craft a stunning design. After approval, our developers work to bring your site to life. At a time that works best for you, we’ll unveil your new site to the world. We are ready build your site. Let our Diocesan design professionals make your next project look great.